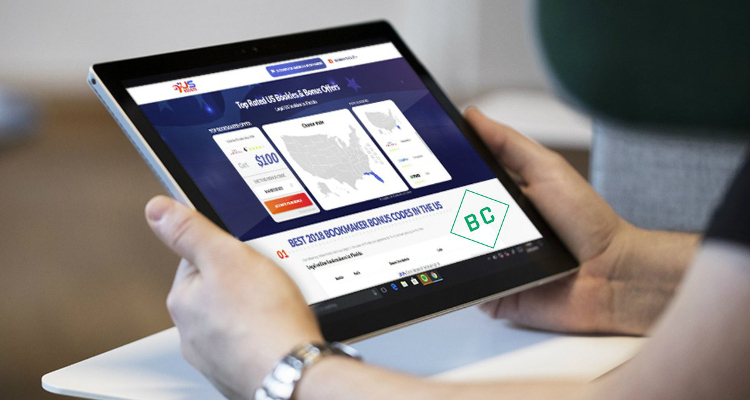 After Monday saw the United States Supreme Court overturn the Professional and Amateur Sports Protection Act (PASPA), Better Collective has announced the launch of its US-Bookies.com educational horseracing platform. Established in 2004, Copenhagen-headquartered Better Collective is a developer of digital platforms for the betting tip, bookmaker information and iGaming communities and revealed through a Tuesday press release that its new United States-facing US-Bookies.com domain will feature reviews of American-friendly bookmakers alongside how-to guides for those new to the world of sportsbetting. As the post-PASPA landscape develops, Better Collective explained that US-Bookies.com is to additionally premiere a continuously updated interactive map that will explain the legal specifications for gambling in every American state including the likes of Ohio, Pennsylvania, Michigan and Virginia. Jesper Sogaard, Chief Executive Officer for Better Collective, declared that he was ‘very excited’ about the recent 6 to 3 ruling from the United States Supreme Court and is now hopeful of increasing his firm’s ‘portfolio in the market’. He moreover stated that US-Bookies.com is to be ‘just the start of a much wider plan’ designed to take advantage of the sportsbetting market in the United States, which already accounts for a large amount of traffic to its BettingExpert.com domain.